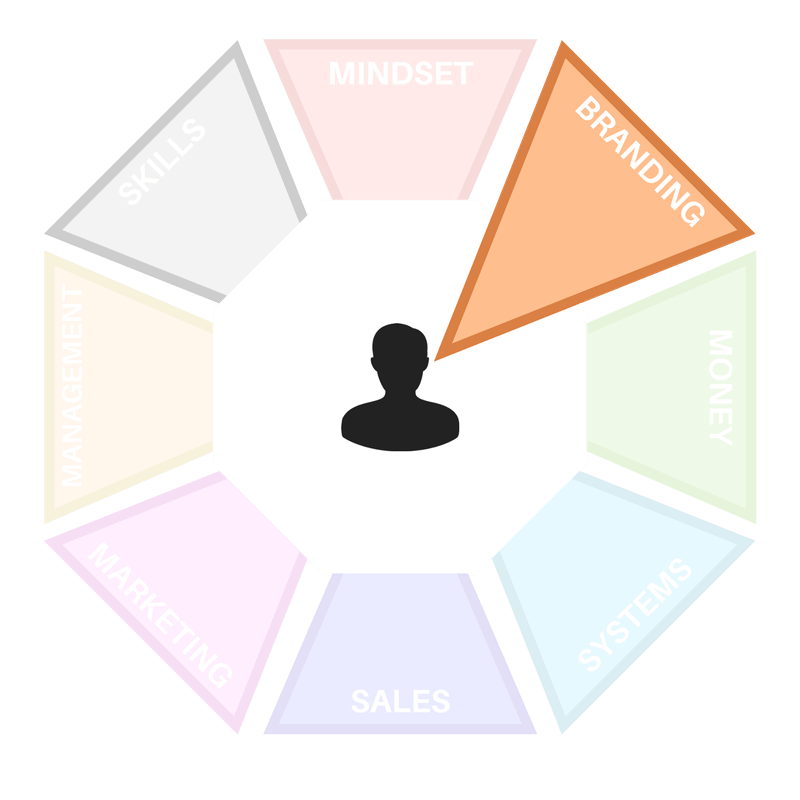 Focus: To help you define what you do and how you do it from within your business and at the client level. In this lesson, you will learn how creating your USP will help you to find your Brand Voice making sure the way you interact with your prospective clients makes the impression in them you want to be known for. Your Brand Voice is the how in how you do what you do. It’s how you treat your customers, provide services and offer an experience. A Brand Voice is what your clients will come to expect from you based on your brand and marketing promises. Finding your own voice is often the hardest part of building your brand because it usually eliminates a large section of the population from your audience. It reduces the amount of people you can sell your services to. While this seems counterintuitive, it’s actually one of the best things you can do for your business. Why would you want to reduce the amount of people you can serve? Because no business can serve everyone. The truth is that your business is only right for the right client and these clients will not only respond better to your marketing efforts but they’ll also serve your business and become part of your business growth in the long term. You may be familiar with the term Unique Selling Proposition or USP. It is a concept originated by marketers in the 1940s, also referred to as a Unique Value Proposition, or UVP. Your Unique Value Proposition (UVP) is a statement that summarises why a client should buy your product or use your service. This statement should convince a potential client that your particular product, service or relationship with your company will add more value or better solve a problem than other similar offerings. 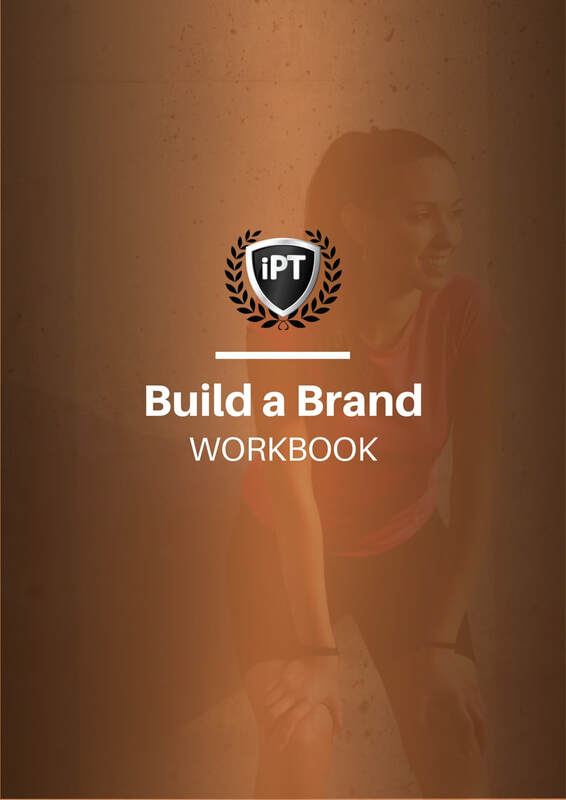 Go to page 5 of your Build a Brand Workbook and answer the questions. Your Brand Voice is your business identifier. It's what people know you for and what you want people to think and feel when they interact with your business.